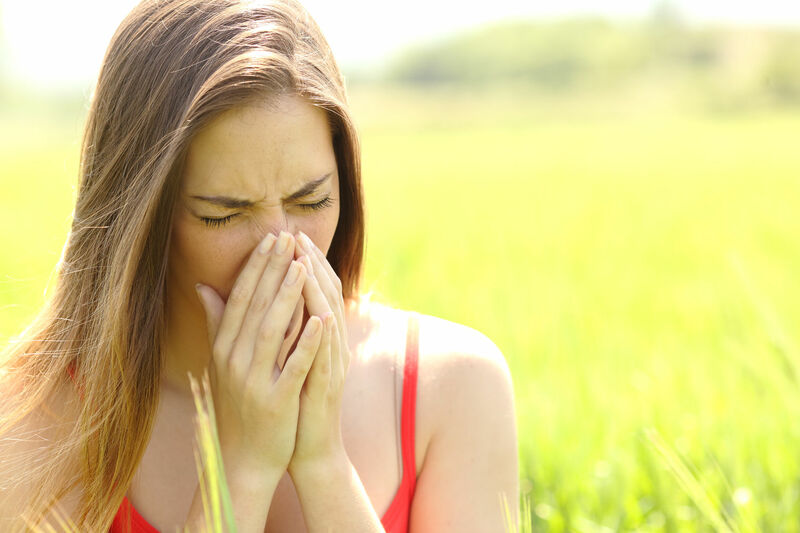 As an ACCME-accredited national specialty organization, the American Academy of Otolaryngic Allergy (AAOA) is committed to delivering quality medical education programs based on the AAOA’s Scope of Knowledge. With more than 2,500 members, we represent the allergy and respiratory disease interests of over 8,000 US-based otolaryngologists. Our overarching organizational mission is to deliver education intended to improve patient care. The AAOA is one of the largest national otolaryngology subspecialty societies, representing nearly one-third of practicing otolaryngologists. 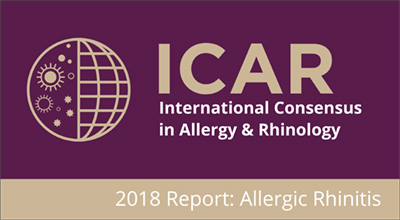 These 2,000+ physician members include the broader management of allergy and related inflammatory diseases of the respiratory tract within their daily practice. The AAOA CME Mission underscores an organizational commitment to continual learning with a goal toward improved patient outcomes. As a corporate partner, you can share our mission. With that in mind, we invite you to exhibit at our meetings to showcase your product to our members and encourage you to take advantage of other sponsorship and marketing opportunities we offer. For more information on exhibiting and sponsorship and marketing opportunities at the AAOA Courses, review our 2018 AAOA Exhibitor Prospectus which includes exhibit application, contact information, pricing options and additional information.